They say animals make the most wonderful friends, and I have to agree because my assistance dog – Coco proves it’s true. 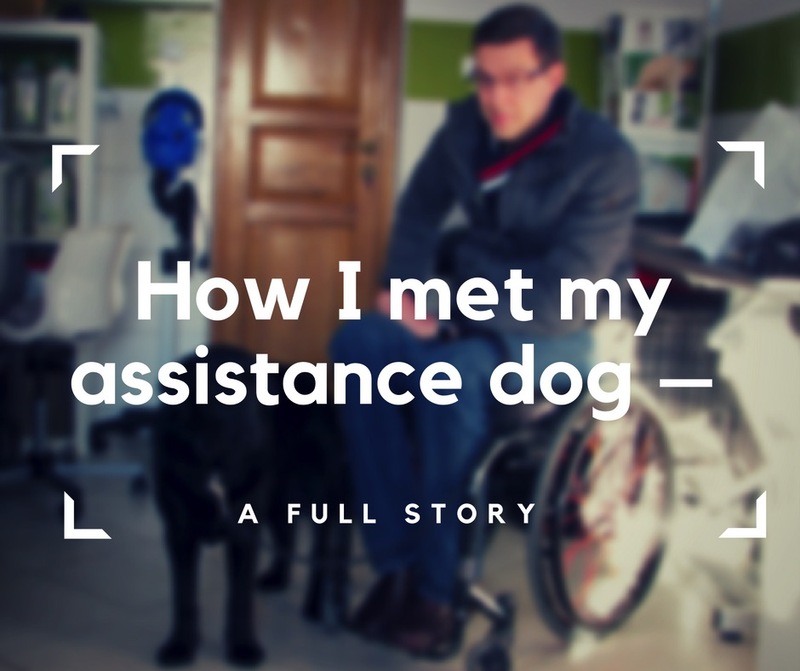 Not only a friend, but also a solid guardian during my adventures on Blumil electric wheelchair. She is always there for me when I need her and her presence makes even the darkest days better. She’s also my ultimate companionship: wherever I go, she goes. We explore the world together and she’s truly a very important part of my life. How did it happen? How our paths crossed? That’s a story I would like to tell you today. The story of Coco. Everything started on a cold winter day, back in January 2014. 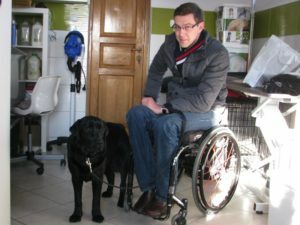 After thinking my situation over, I decided it would be nice to live with an assistance dog. I have heard people saying it was one of the best decisions they had ever made, so I contacted the right institution in hopes of finding a right dog for me. They said, that indeed, I could be given an assistance dog, but in 4 years’ time. I knew that training assistance dogs takes a lot of time, but waiting for 4 years wasn’t my plan. Waiting has never been one of my favourite things to do, so I decided to take action. I visited a dog’s breeding farm and bought an adorable little puppy. The puppy was only eleven months old back then and went home with me. This is how Coco entered my life, and how our friendship started. It was just a beginning. 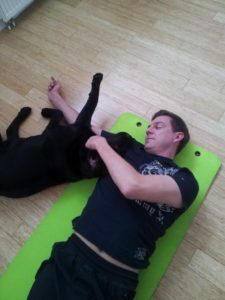 I contacted a dog’s trainer, and so her training sessions started. They focused on her abilities to assist a person moving on an electric wheelchair. 25th January 2014 is a date I will always remember – a beginning of my new life, life with Coco. Coco has been my favourite travelling companionship for awhile. You have to know, she’s really a seasoned traveller. She’s been with me to many places, and no means of transport are strangers to her. She’s commuted by trains, aeroplanes, underground tubes and ships, always on a side of my Blumil electric wheelchair. Limits are nothing to her – she’s always ready for a new challenge, much like I am. Every time we explore a new location together, it’s twice as much joy – and joy shared, multiplies even more. Coco’s special skills include so much more than her being the ultimate bundle of joy and cuteness. She listens to my every order, and she can close and open the doors, if necessary. She’s a master at retrieving dropped items, and let me tell you, she turns a light on and off like a master. Nothing can cheer me up as fast as she can when she brings her favourite toy and looks at me with an infinite hope that maybe we could play together. To be honest, she’s not only my assistance dog, she’s also my friend, and that’s her greatest power. Aside from being my travelling companionship, Coco also participates in a production process of our Blumil electric wheelchairs. Her presence is calming and inspiring, and it makes everything seem clearer when she’s with us in at a production hall. She’s become a great part of my world and made it all more colourful with her presence. Everything comes with time. Both you and your dog need time to get used to each other, but when you do, I promise it’s worth it. Coco was trained for almost two years before she could officially become my assistance dog, going everywhere with me and my Blumil electric wheelchair. There are many things your dog has to master, and more advanced tricks will require a lot of patience. 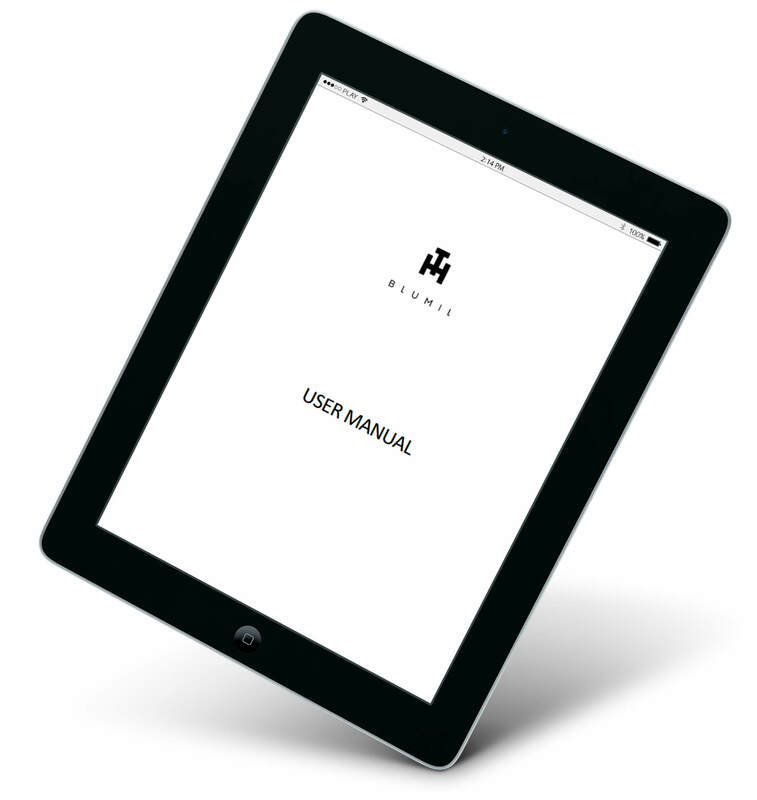 Start with small tricks, and gradually you both will level up. 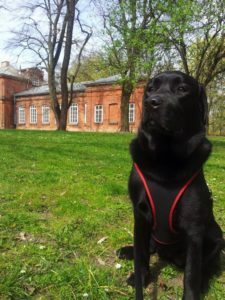 You should be granted a possibility to travel with your assistance dog, but life can be full of surprises. This is why I advise you to contact your airline in advance, ideally 48 hours before a flight, so everything could pan out painlessly. 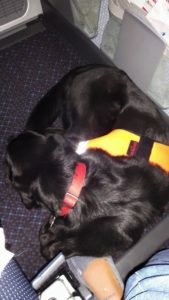 Some airlines may let your assistance dog travel free or charge, but it it not always the case. 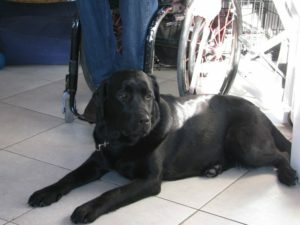 The airline may also ask for a certificate that your assistance dog is trained by a recognised training organisation. 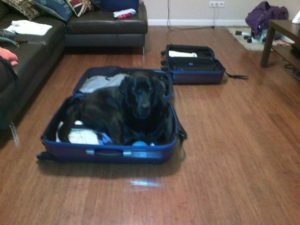 In most of the cases, your dog’s permitted to stay with you in the cabin of the aircraft. Work can be overwhelming, and weather may be absolutely terrible, but trust me, playing with your dog’s never a bad idea. It’s guaranteed to almost immediately boost your mood, and your dog will love you forever. Coco approves the message! Coco entered my life 1068 days ago, and I hope for many more days to come. As much as I can’t tell you whether having an assistance dog is the best thing you could do, I can assure you it was for me. Coco and I make the best team, and we never go out of style.